Why Would Anyone Sell Their House on Terms? Lately, I have been talking to people every week that really want or need to sell their property but they have not had much luck. They are caught between a rock and a hard place. Most sellers in this market feel they only have two options. The first option is to sell your house at a much lower price and just take what you can get or the other option is to hold out and be stubborn until someone agrees to pay the price you are asking. All the while you are paying a mortgage and or taxes and or insurance. Well, what most sellers don’t realize and I try to show them, is that they have a third option that gives them the best of both worlds. That option is selling your home on terms. Selling a house on terms is not new. It has been around for a very long time. Most of the people that I talk to ask 4 questions about selling on terms. Here are my answers. 1. Is selling on terms putting me at risk? Many people are concerned when selling a house on terms because often times the mortgage stays in their name. But the reality is that if properly setup you can almost guarantee that mortgage payments will be made and that the property will be maintained until your name is completely removed. 2. Is selling on terms complicated? Selling on terms is no more complicated than an actual conventional sale. In fact when selling on terms the process takes usually less than 7 days. You can be on your way and rid of that extra mortgage payment faster than you think. 3. Will I be able to get any money at closing? 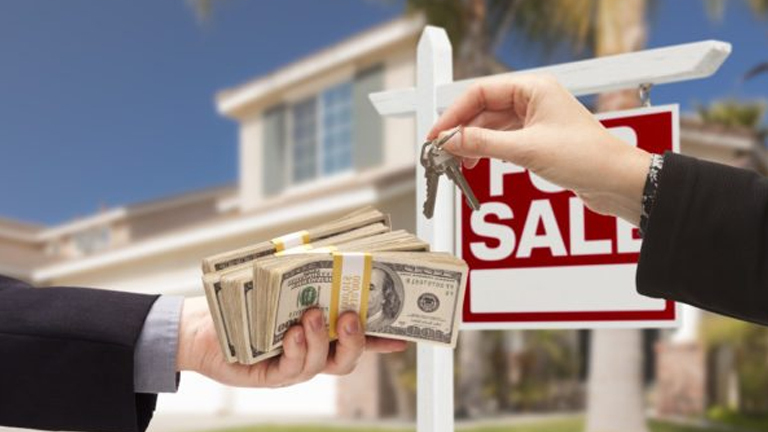 When selling on terms people often think that they wont get any money at closing, but in fact they can often times get a substantial amount of their equity at the closing. 4. Will I have to sell at a really low price? A common misconception with selling on terms is that you will have to sell your house at a really BIG discount. But the truth of the matter is that when selling on terms you can often get very close to market value. Now you usually can’t get OVER market value but you can get pretty close to what the market is willing to pay right now for your house. So if you are trying to sell or just not willing to take a big discount on your house then have a look at selling on terms. It is definitely a way to move your property. Be the first to comment on "Why Would Anyone Sell Their House on Terms?"